Changing Cheating Husband By Following Prayer Successes. There are some women who still don’t believe that changing cheating husband through prayers is real. They want to figure out how first, but can’t, therefore they don’t win back their adulterous husband until it is too late. The ways of the spirit are mysterious but as real as the physical (Ecclesiastes 11:5). God does not change, therefore his ways are the same all the time (Hebrews 13:8). If you are in same circumstance with someone, and prayed same prayers for your husband, you’ll get same result (Acts 10:35). You may look at this as copy and paste! In this direct piece, I will show how to follow the steps of those who have taken back their unfaithful husbands through targeted prayers. First, let’s have the foundation right. Prayer is asking something from God…and receiving it! That’s the Jesus kind of prayer (Matthew 7:8). Nobody ever prayed like Jesus because He received all His answers. 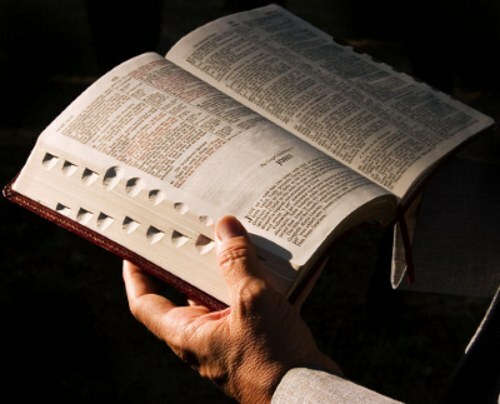 And He said if we followed His instructions, we will get greater results (John 14:12-14). That’s the kind of prayer you need. I say this because many pray to fulfill the expectations of their denominations or their neighbors, not really to get their righteous personal desires. But you shall pray for this one thing, changing your cheating husband, and you shall receive him back. Let me quickly mention the three parts of prayer which should which make your wholesome prayer experience. 1. Talking to God. This is in many forms, speaking in a known language (praying in your understanding) or in spirit’s language, which we call praying in the spirit (or speaking in tongues). In talking to God, concentration is important, that’s why many people choose nighttime or very lonely times to pray. You need to be sure you are not distracted. 2. Expectation Of What You Prayed. Jesus taught this in Mark 11:23 “…and does not doubt in his heart, but believes that those things he says will be done, he will have whatsoever he says.” You just have to believe that your prayer is being worked out, whether there is evidence or not. 3. Receiving Your Answer. Since changing cheating husband is your prayer, you should receive your answer. The most important part of prayer is the receiving! If your husband is changed and returns to you after your prayers, then you have prayed well. How To Receive Your Unfaithful Husband In Answer To Prayers. Your receiving may be instantaneous, or take a while. If you are going to wait before you receive, you should know from inside you, somehow. Usually the waiting is to set something right; the ‘thing’ may be you. Since God do not change, it means the barrier to the prayers may be coming from your person. 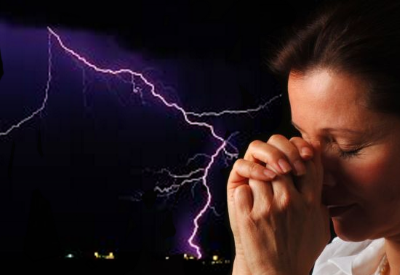 If you are okay, and have prayed the right prayers, the answers ought to start dropping…often in stages. But I want to say to you with all seriousness that if you pray with the aim of changing your cheating husband, then you will have him. If you don’t receive, then something is really wrong. If your husband is changing little by little, or in stages, take it as encouragement to continue praying. But it's frustrating if you pray on and on, and don’t see the change from the cheating and lying husband. That's not the will of God for you. 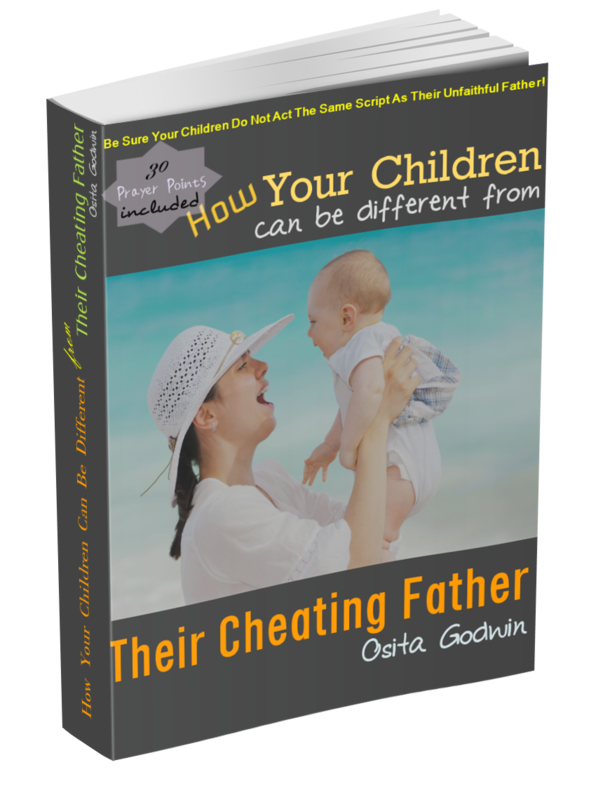 Changing Cheating Husband The Easy Way. 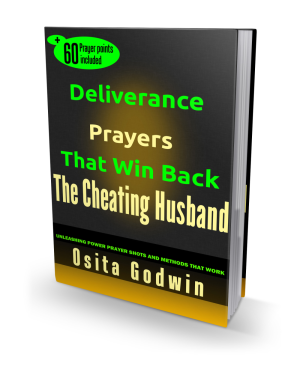 The easiest way to get your prayers answered is to follow the steps of those who have prayed for their own cheating husbands and won them back. Prepare the way they prepared, pray their type of prayers and have their kind of results. It’s really that simple, believe me. Question: how to find that category of people, and share their experience? If you sign on to the free ‘Get Prayer Help Now!’ from the window at top right side of this page, we will get to know you and join you praying targeted, working prayers. There are powerful prayers in the Bible that you have not seen because you have not looked at them with the help of the Holy Spirit. These prayers are your helpers in changing cheating husband. When you use them consistently, they dislodge spirits of lust and generational curses, melt stone hearts and break bond ties and extramarital affairs. If you are a Christian who believe in the prayers from the Bible, we can crack that hard unloving, cheating heart of your husband when we agree in prayer.